This fall a truly remarkable collaboration was started within the realm of conscious food production and consumption. 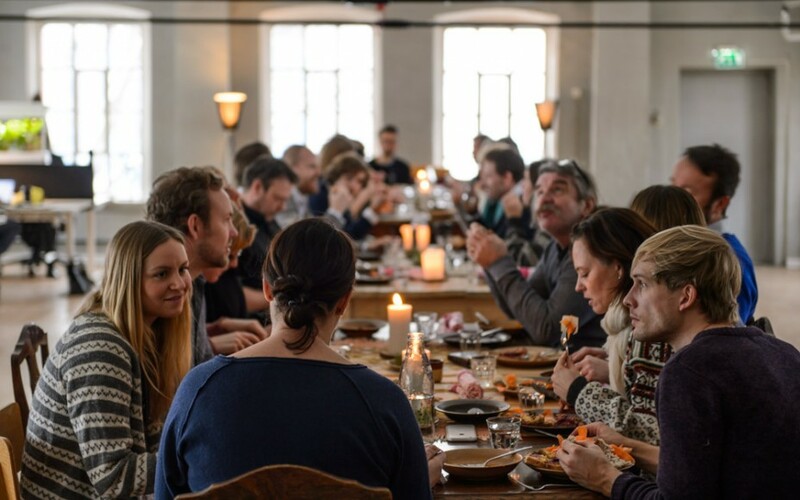 The innovation project TRIPPEL, a program for social intervention and green growth, gathers roughly 15 private, public and volunteer key players from TINE, Lerøy and Nordic Choice Hotels, in addition to SiO Foodservice amongst others. The aim is to research new valuable solutions for sustainable food.